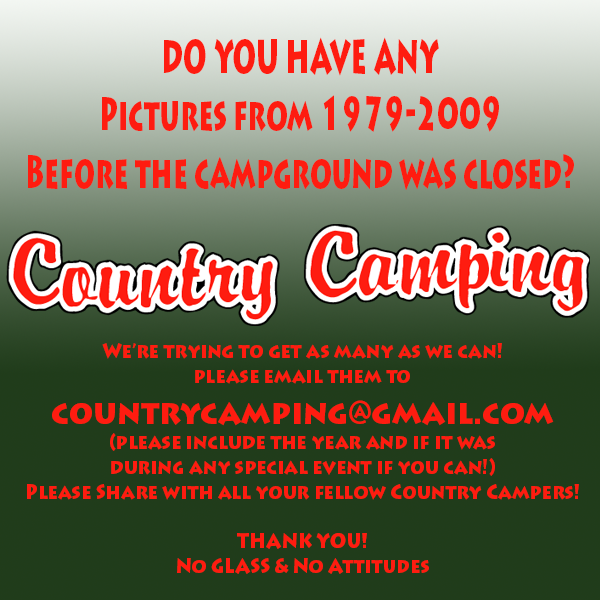 Country Camping was a campgrounds founded in 1979 and closed in 2009. It was located in Port Burwell Ontario Canada. It was an original, fun and unique campground that was specifically geared toward Entertainment Camping. It was the first of it’s kind in Ontario and while many have tried to emulate it none have been as successful. 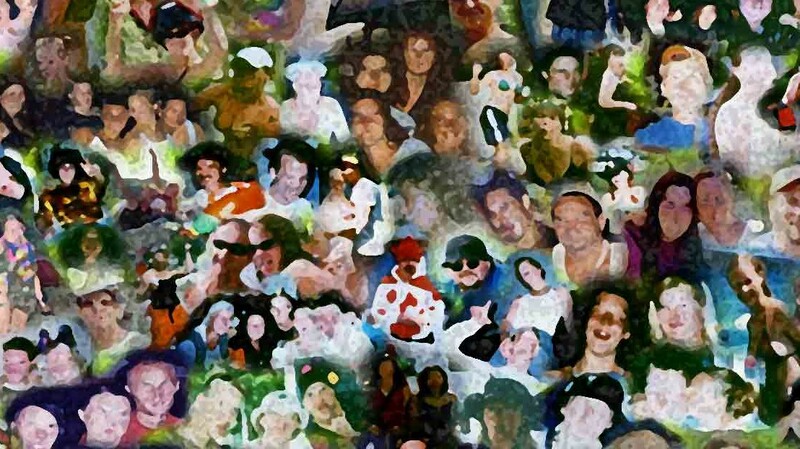 Presenting great Live bands and hosting a multitude of special events during weekends in the beautiful summers of Ontario what made the campground different was that the campers at Country Camping were like family! Country Camping was host to many great events including Canada Day Foam Fest, Beerfest Games weekend, Bob’s Birthday Bash, Floodfest Pig Roast, Civic Holiday Ladies Weekend and Breast Cancer fundraiser, End of Summer Elimination Draw, Indypalooza music festival, Mid-Summer Meltdown, Monster Mash Bash, Hawaiian Luau, Wilderbeat Weekender, Western Engineering Soph Weekend, the Annual Animal Olympics (still ROCKIN at http://www.animalolympics.ca) Countless Reunions and even a few Weddings! Most importantly Country Camping was a place where people met and made in some cases lifetime friendships and in some cases their soul mates. If there was any place closer to heaven for a camper it has not been found yet. On this website we hope to bring some pictures and maybe a few stories and some of the history of that great place!